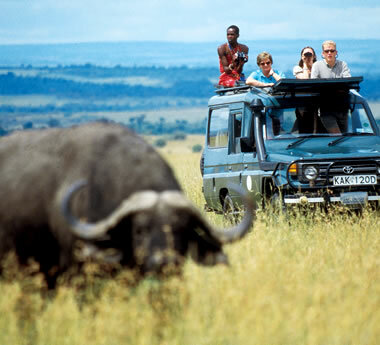 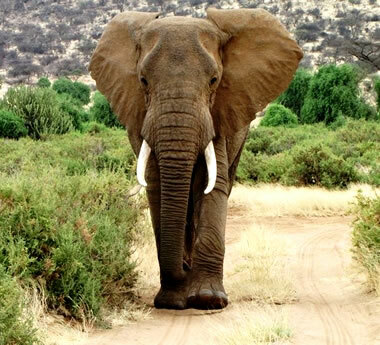 Your Kenya Safari will be fully tailored & unique to your interests and budget. 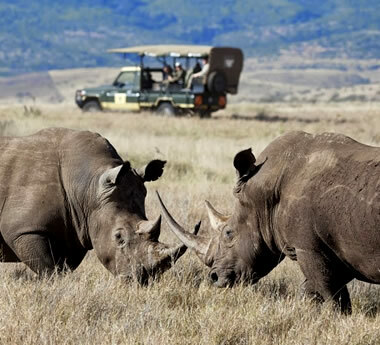 This fly-in safari mixes great game viewing, stunning scenery & luxurious camps to make it ideal for romantic travel. 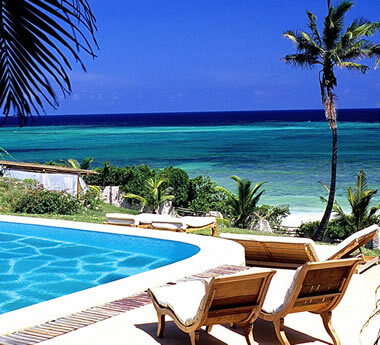 Add an Indian Ocean resort to your Kenya safari – you choose your accommodation & gorgeous Diani Beach will do the rest. 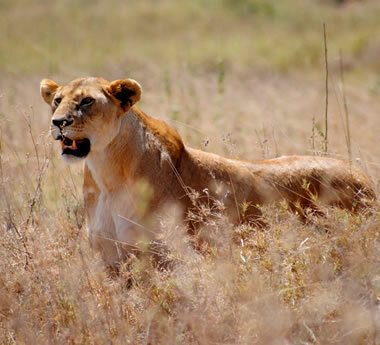 Kenya’s best wildlife destinations plus an Indian Ocean retreat – this easy-paced, fly-in safari is a special journey. 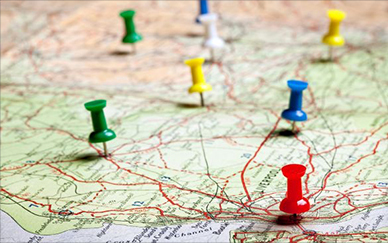 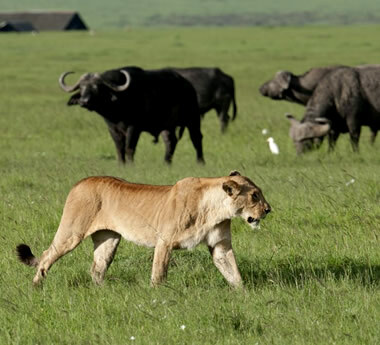 Combine Big 5 viewing, the wildebeest migration & Maasai culture with fly-in comfort & private tented camps. 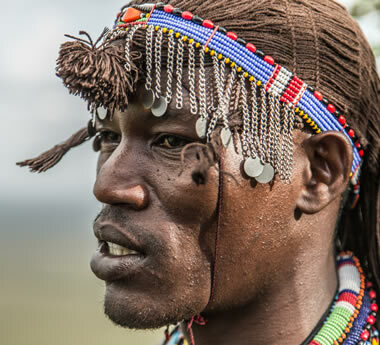 Private settings, luxury lodges & diverse experiences – this fly-in safari delivers an unforgettable African journey. 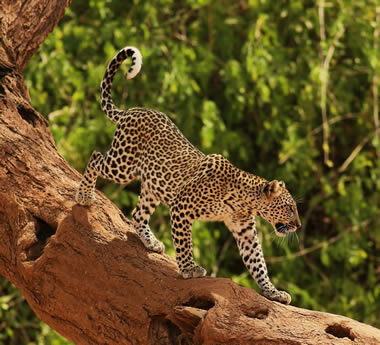 East Africa’s biggest wildlife experiences in one easy-paced tour: fly-in comfort, exclusive camps & expert guides. 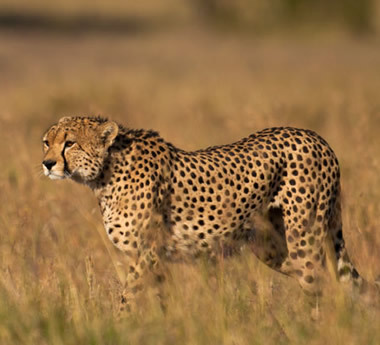 A well-balanced blend of luxury & authenticity, this wildlife-focussed, fly-in tour makes the perfect romantic journey.